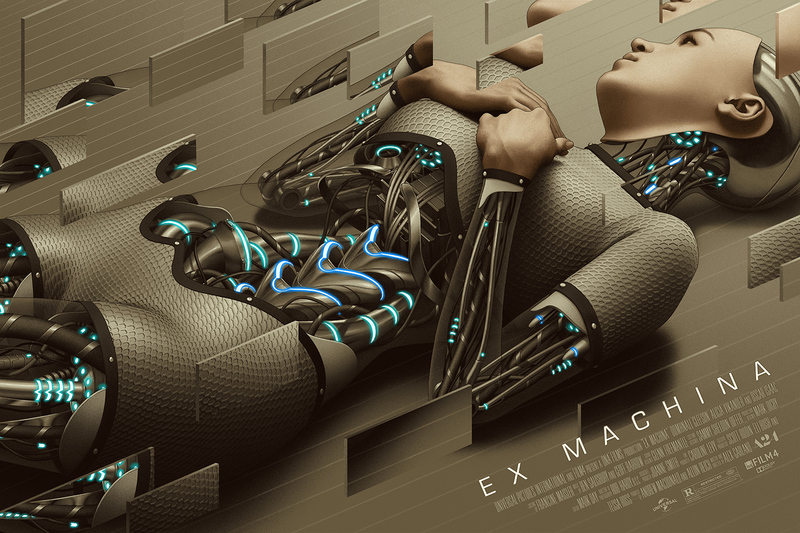 Super excited to share this Ex Machina print by RORY KURTZ – released over the weekend at the exclusive MondoCon screening. What a beauty!! !